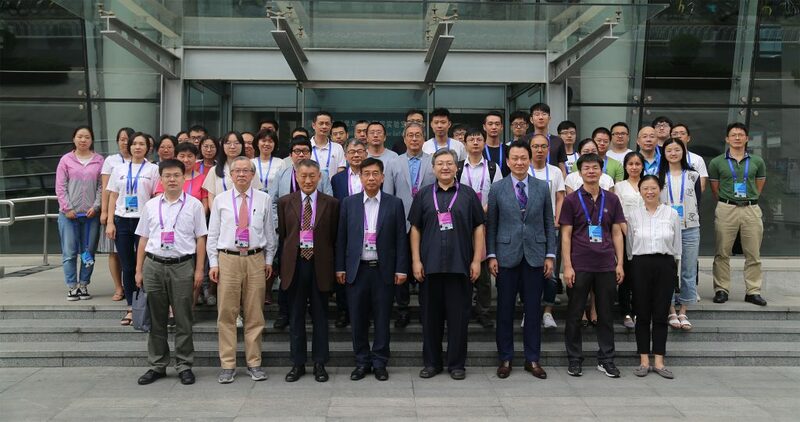 Bright Internet China Symposium (BICS) 2018 was held successfully during 2-3 July at Tsinghua University, Beijing. 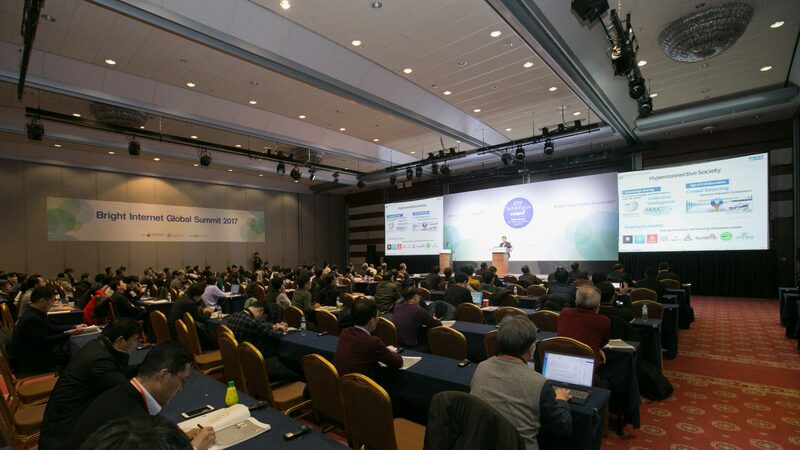 More than 60 people participated in BICS 2018 from various countries, such as China, South Korea, USA, Bangladesh, etc. Participants have discussed and exchanged ideas and research outcomes toward the Bright Internet. Here is the proud participants of BICS 2018. Congratulations to the successful BICS 2018!